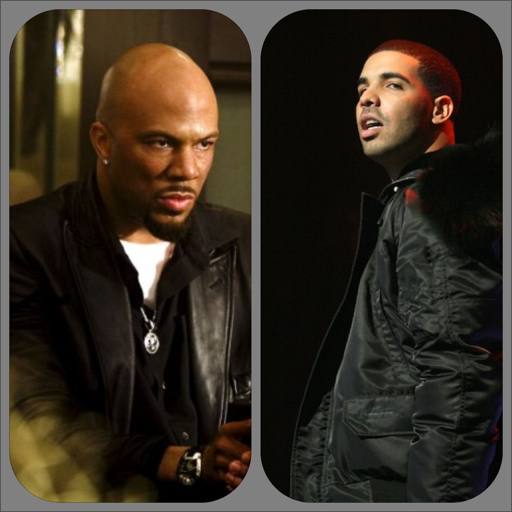 It looks like the beef between Common and Drake is about to get real deeper because after round one and then round two round 3 just became explosive when Common responded to Drake’s subliminal shots on the new Rick Ross track ‘Stay Schemin’ Remix called ‘You A B*tch’ Listen to the track and read more after the jump! 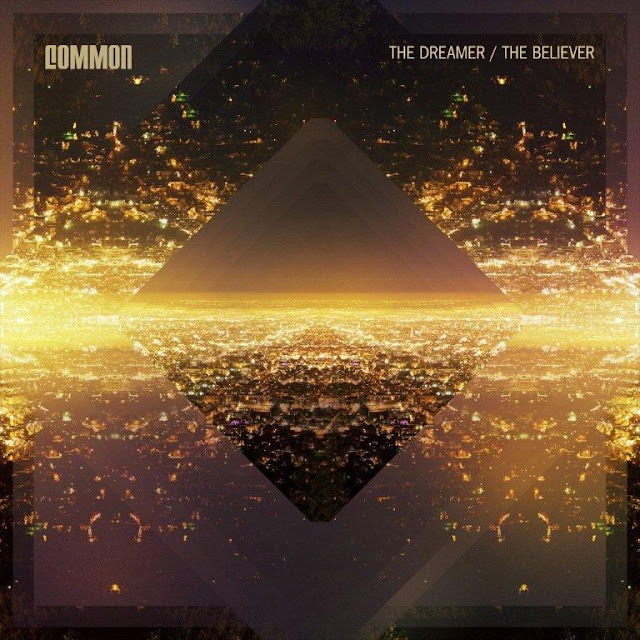 New video by Common ‘Raw’ from his brand new album ‘The Dreamer/ The Believer’ which is in stores now. This is straight Hip Hop right here, Common is a true lyricist. 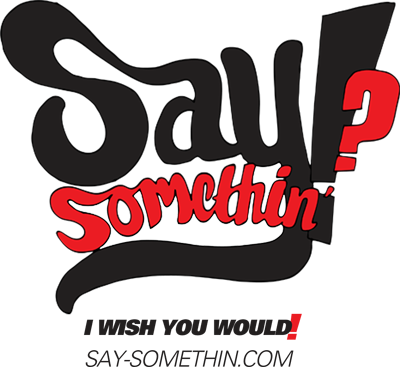 Watch the dope new video after the jump! 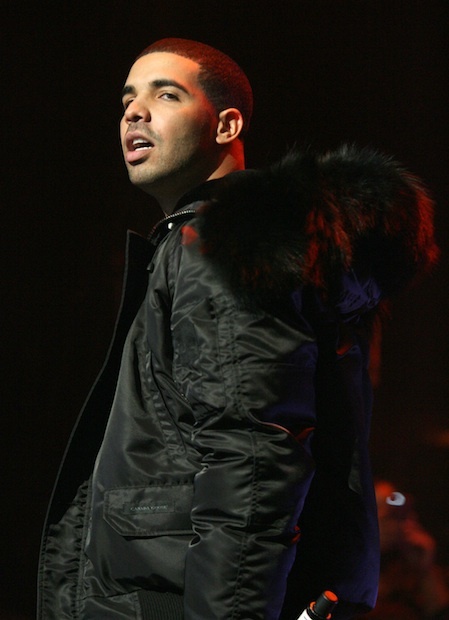 What people forget to realise is the fact that Drake dissed Kanye first a year ago then now you have Common and Pusha T who are both G.O.O.D Music both taking shots at Drizzy and i feel this could somewhat be where this has all come from, that along with the fact that Drake has been seen out with Common’s Ex Serena Williams. 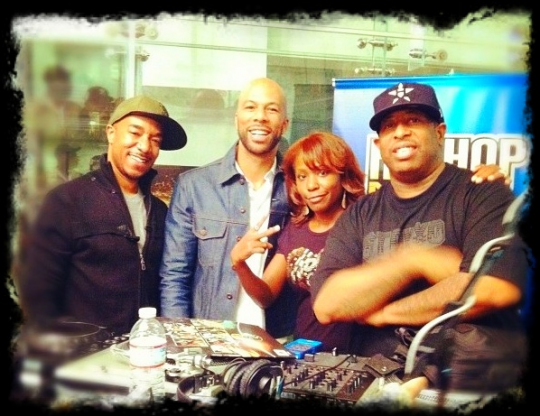 Anyway check out the interview with Sway on Shade45 and the Breakfast Club below for Common’s reaction to the drama. Common visits the Chelsea Lately show to promote his brand new album ‘The Dreamer / The Believer’ Which you can listen to HERE in its entirety. Watch funny women Chelsea interview Common below after the jump and make sure you cop the album out December 20th! 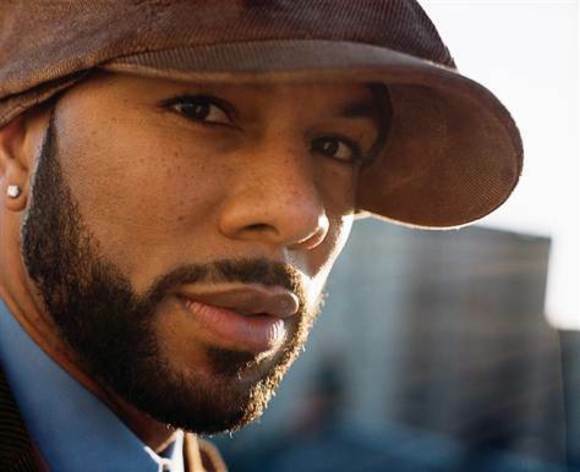 Common is set to drop his brand new album ‘The Dreamer/ The Believer’ But before then you can listen to the entire album right here. 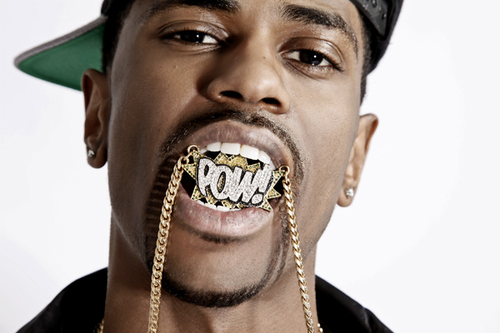 It looks as though this YouTube preview is the way forward after Wale and Trey Songz. Well No time to wait hit after the jump to hear the No. 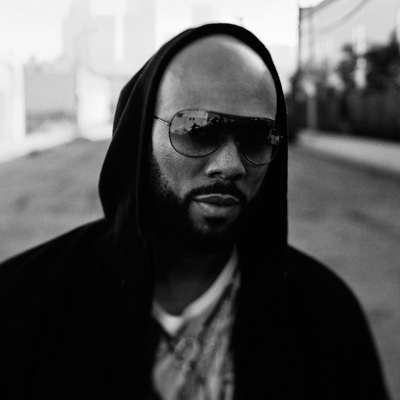 ID produced album by Common.